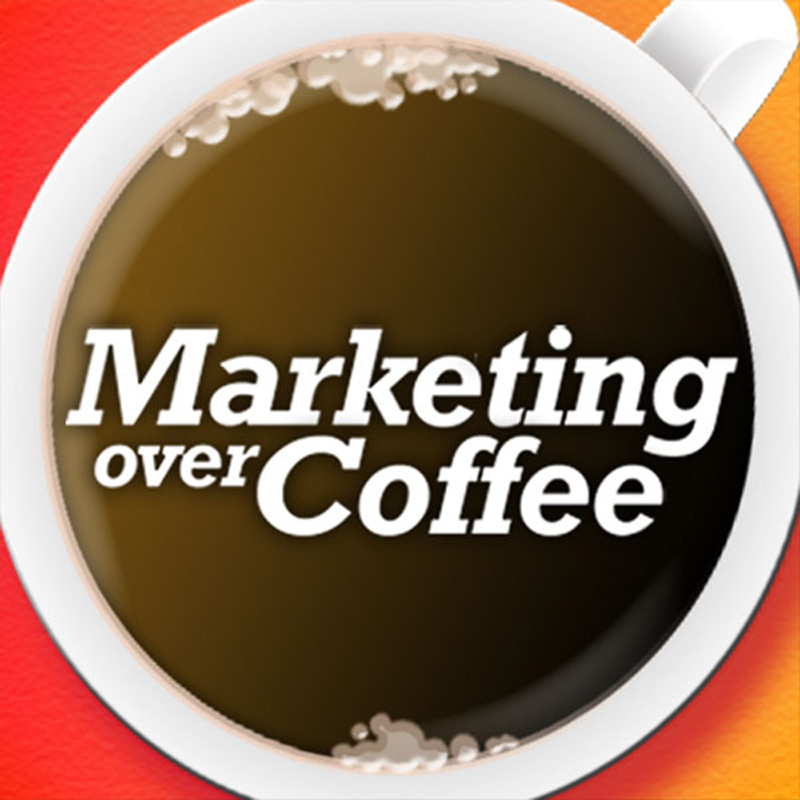 Learn about Remarketing, Universal Analytics, and Flying Cars! Apple agency up? From Edelman – Apple doing Digital Marketing?